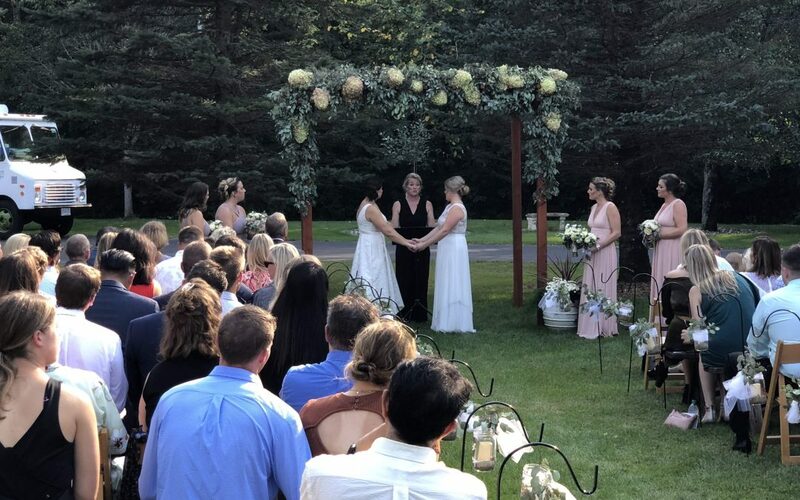 Across Minnesota, many people are struggling to find the right form of live entertainment for an event they are hosting in the near future. 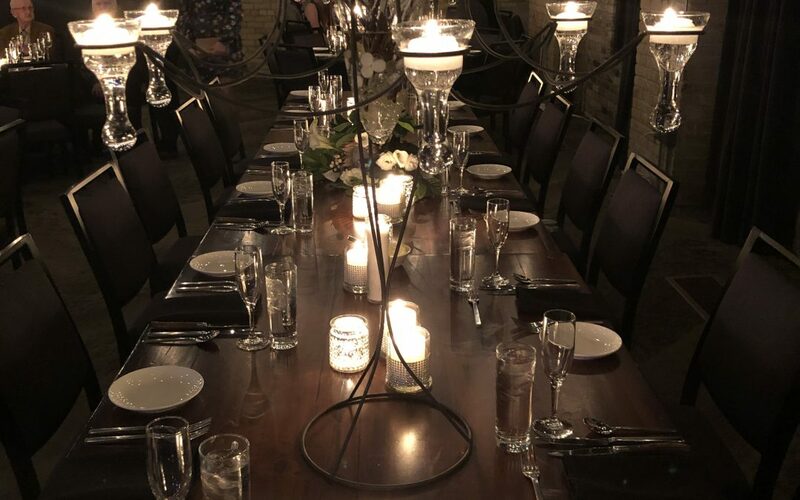 While cost and availability may be common concerns you have when selecting the right live entertainment for your event, your primary goal may be on hiring lively, friendly entertainment that all of your guests will enjoy. While DJs and bands are a few common options to consider, you may not be sold on incorporating the same old form of entertainment into your event that is found at every other party you have attended recently. 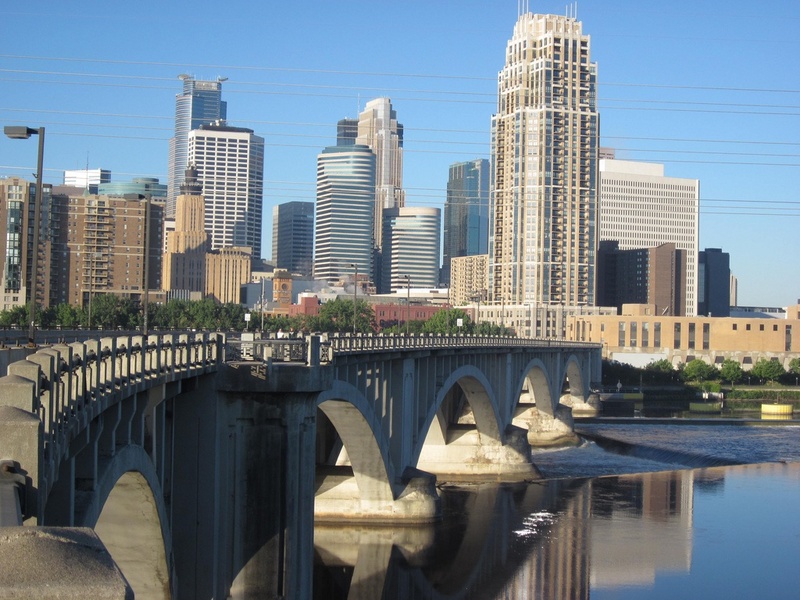 Minnesota dueling pianos is a better option to consider. 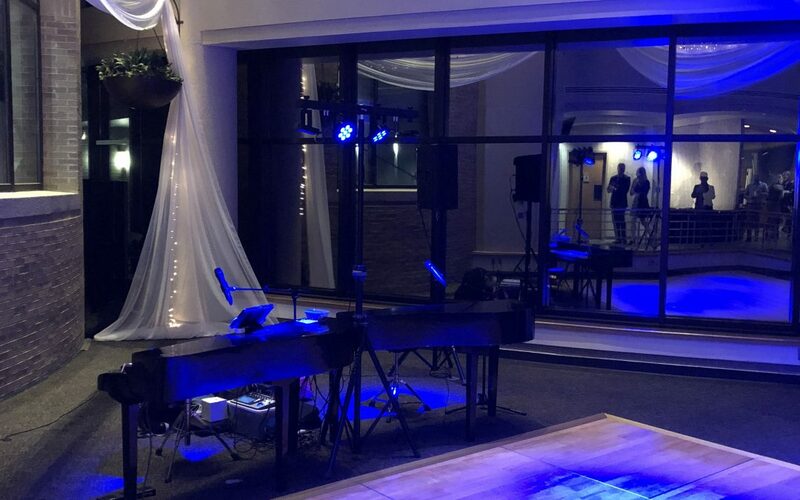 Felix and Fingers is a dueling piano team that has been working throughout the state for many years, and we can create the energetic, fun ambiance you want for your event. An Event All Your Guests Can Enjoy! 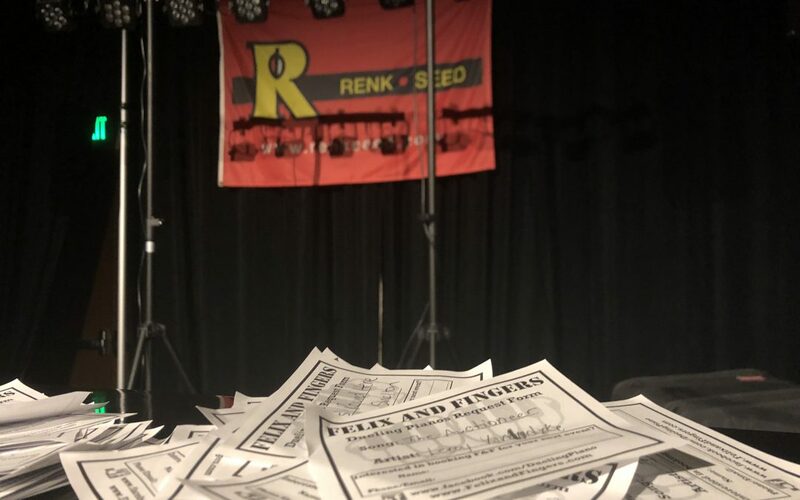 Finding live entertainment that everyone will enjoy can be a true struggle, but rest assured that Felix and Fingers can accomplish your entertainment goals. We masterfully perform top hits from yesterday and today that guests love to sing along to. We do more than just perform the hits, though. 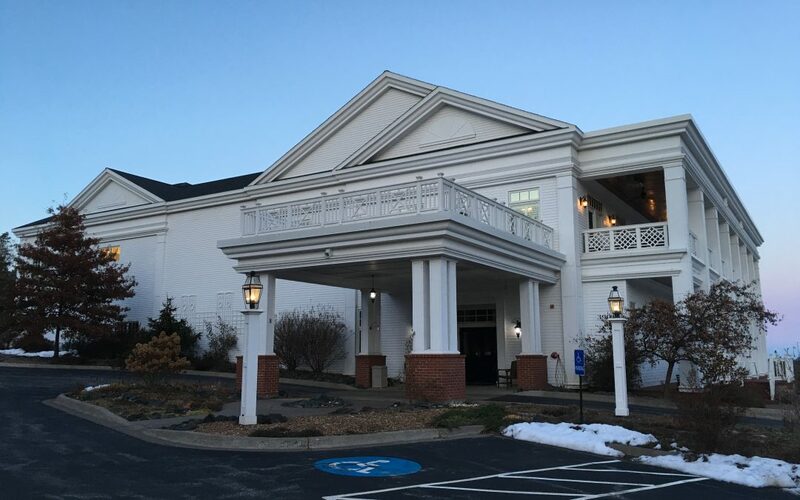 Through the competition of dueling pianos as well as through the skillful ability of our musicians to incorporate audience participation in the fun, we can get everyone in the room moving and singing with the music. 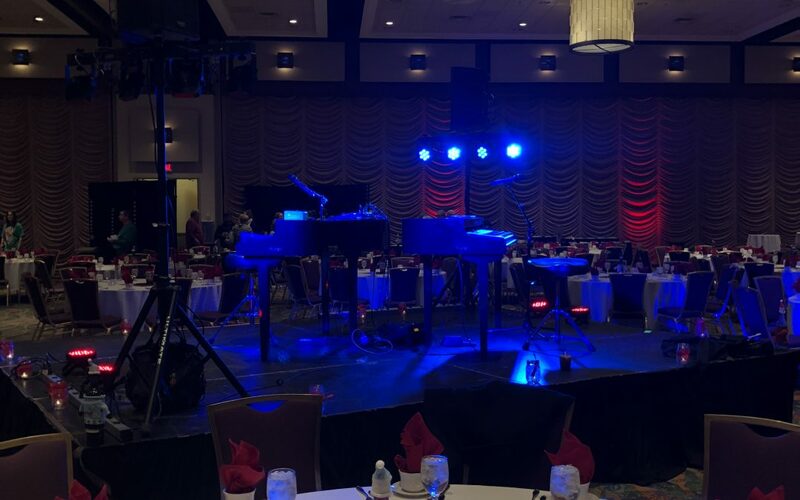 Minnesota dueling pianos is a great entertainment option for those who are searching for musical acts for their wedding reception, birthday party, anniversary party or even a big corporate or social event. With our musical talent and our performing experience, we will not let you down. 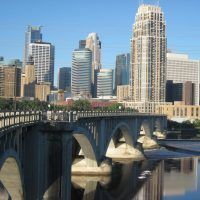 To learn more about what Felix and Fingers can bring to the table or to inquire about availability for Minnesota dueling pianos at your big event, contact us today.